Super Hot!!! 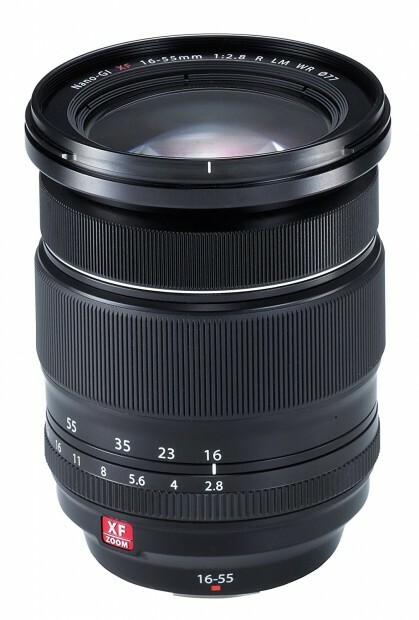 The price of the Fujifilm XF 16-55mm F2.8 R LM WR Lens has just dropped a lot! It is now for only $999 at Amazon/ B&H/ Adorama. This is $200 cheaper than regular. I think this is the best deal I’ve seen on this lens. However, with Black Friday and the holidays coming, we may see even cheaper deals.